Since we are a not-for-profit charitable 501(c)(3) organization, we rely on the support of friends like you to contiue to serve youth in crisis. will not increase your purchase cost. so many more are all particpants through the iGive.com program. 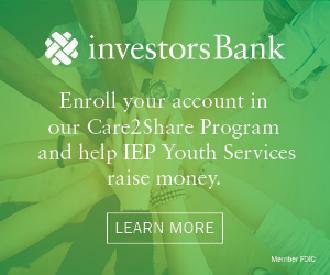 and begin supporting IEP Youth Services, Inc.! to support IEP's programs and services. 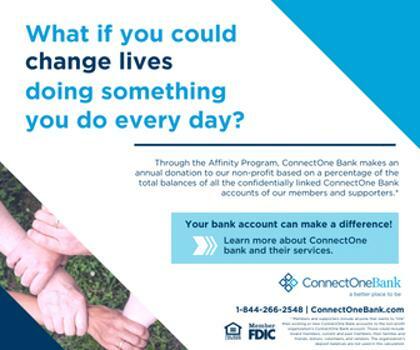 benefiting our programs and services. 75 West Main Street, Freehold, First Floor. Just Look for the GREEN & WHITE drop off box. to others about donating their used cellphones to IEP.